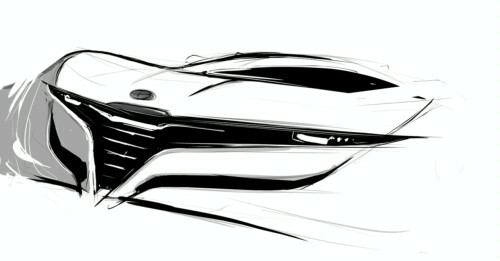 A new car always begins with sketches. The germs of the ideas in a designer’s mind about how he or she will tackle the project. Not unrealistically, the first charcoal flourishes, are more art than science. 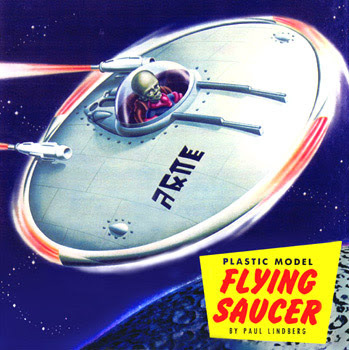 More imagination than intensely practical. 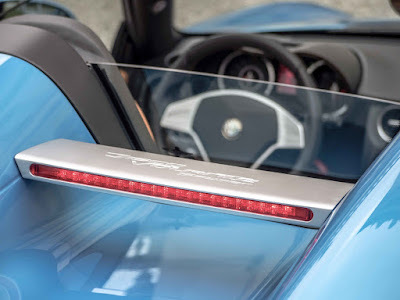 However, in the case of the new Spyder from Touring Superleggera, it was about space and innovation. 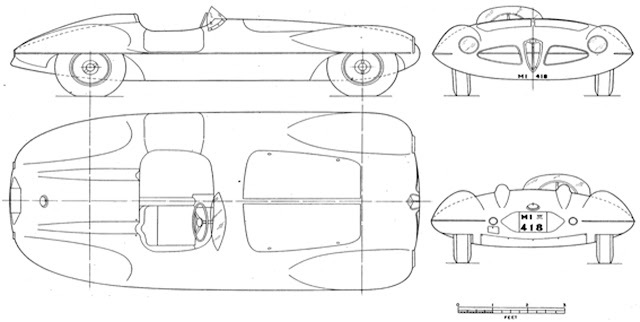 The original 1952 design of the famous Alfa Romeo Disco Volante C52 was also inspired by space - the idea of space travel, and, back then, its cartoon realizations – flying saucers (Disco Volante). 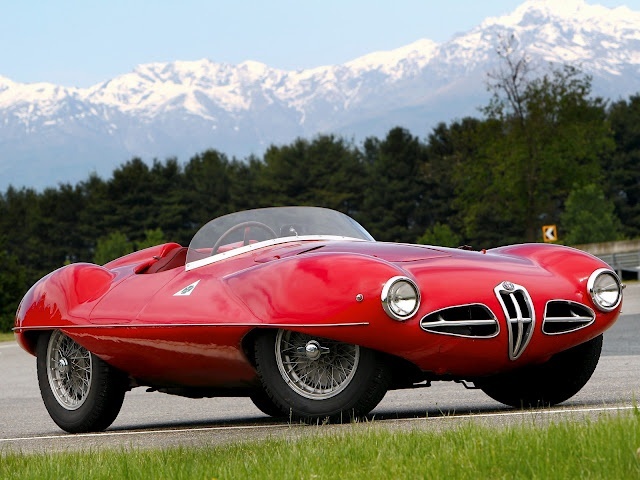 The designers at Touring of Milan who were responsible for this sleek and aerodynamic shape were Touring founders Felice Bianchi Anderloni, Gaetano Ponzoni, and most importanly budding designer Guiseppe Seregni. 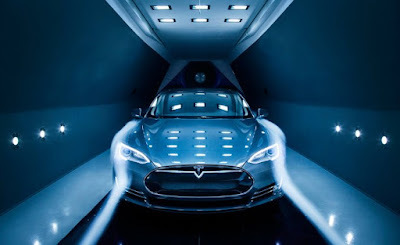 Not surprisingly, the concept begat a number of other cars – including, wait for it! 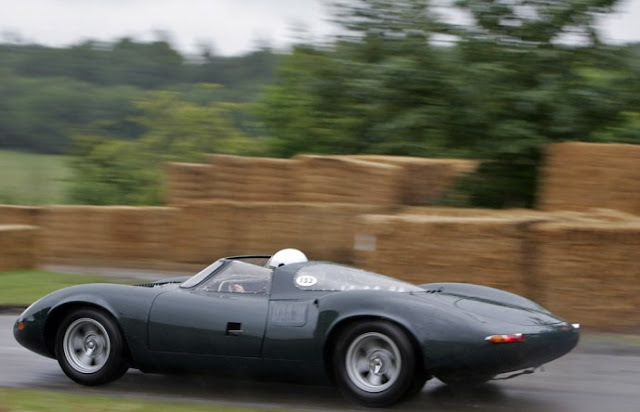 The E-type Jaguar! 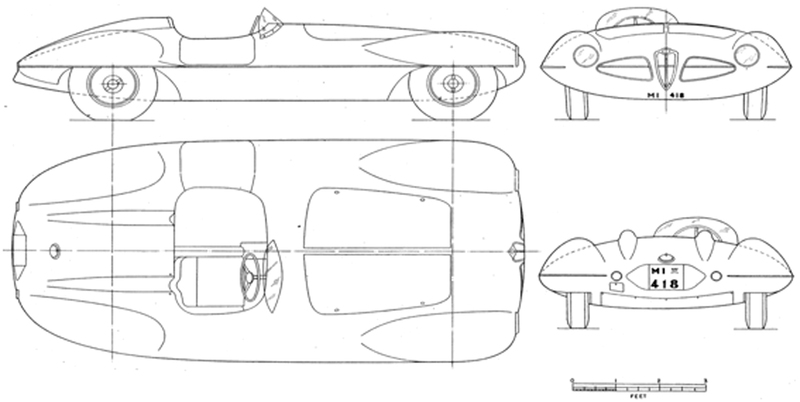 In an interview back in 1959 one of Jaguar’s design ‘room’ team (you couldn’t call it a studio), said the company was heavily influenced by the C52 coupe. Another interesting fact is that the drag co-efficient of the C52, was ‘faster’ than today’s Tesla Model S-85! “What a fine idea it seemed in 1952, to make the body a sharp-edged ellipse in longitudinal as well as lateral cross-section, the better to cleave the air and stay stable in a crosswind. Sounds to me a lot like Malcolm Sayer’s problems with the Jaguar XJ-13, intended to race at Le Mans. Yes, it could go fast, but above a certain speed the aerodynamics were so efficient, it wanted to take off! 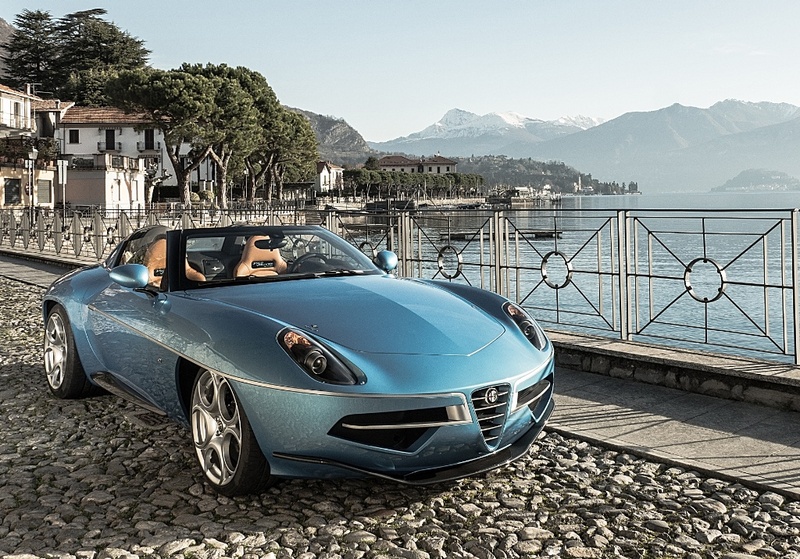 However, back to the future, and the challenge for Touring Superleggera was to top its 2014 Geneva hit, the Alfa Romeo Disco Volante coupe. One of Louis de Fabribecker’s staff designers, Benoit Mouret, produced this stunning collection of concept sketches. 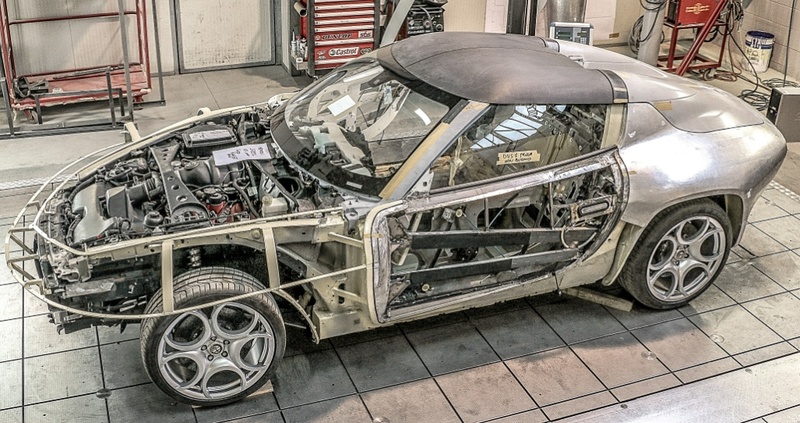 After that, and finding a customer willing to underwrite the cost of the first car, it was into the workshop. 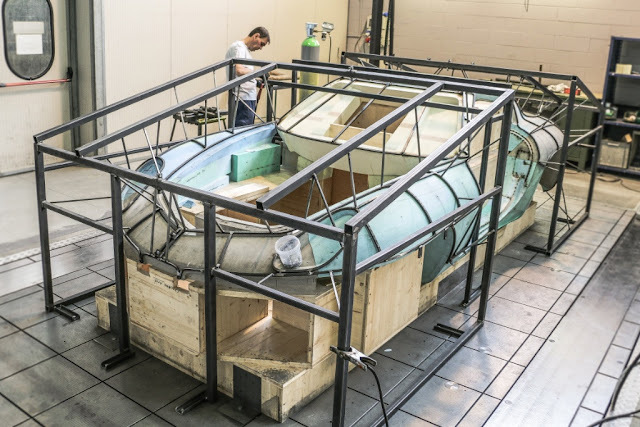 First a stable, tubular metal frame is built to engage the structure and create an FEM model from which exact dimensional results are captured. Then the construction of handbeaten panels begins, with final assembly managed by CFD (computational fluid dynamics) modeling which is anchored by Alfa Romeo’s original design computation for the 8c Competizione. 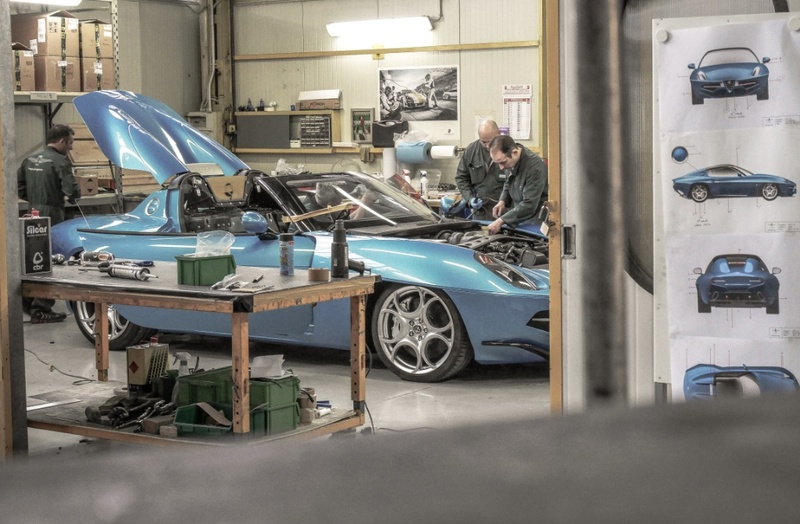 CEO of Touring Superleggera, Piero Mancardi said: “Bringing together under one roof a talented design team, and skilled craftsmen who preserve and maintain the art of the panel beating, whilst integrating the most advanced engineering tools. This is the formula that allows Touring Superleggera to fulfil the rising demand for truly exclusive coach built cars. “The briefing for this car was not to impair the pleasure of driving even in poor weather. The Anniversary car must be as fit for the Cotswolds as it is for the Grande Corniche." 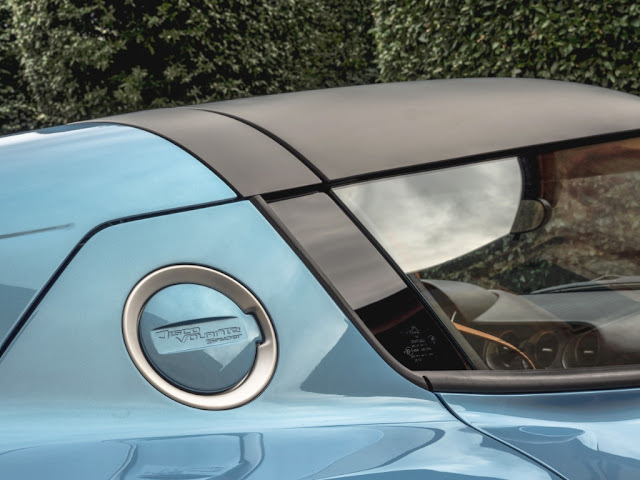 Touring Superleggera therefore decided to apply an innovative twin carbon roof allowing the car to have all the protection of a true coupé. 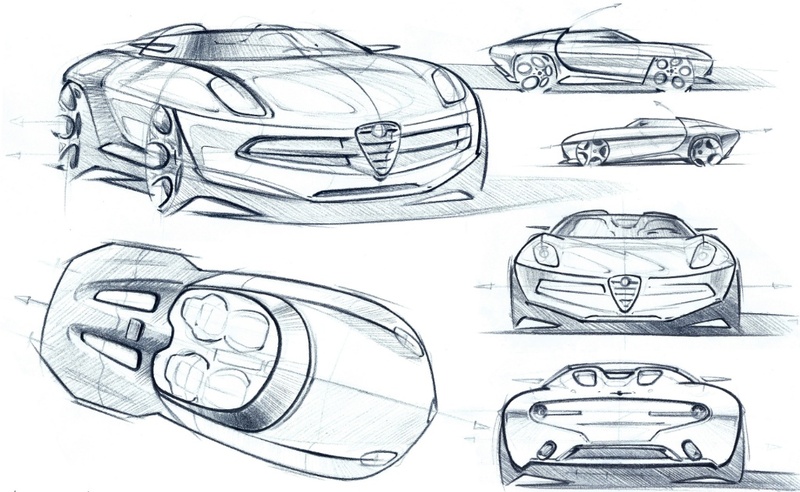 This design allows for other advantages too: beauty, lightness and practicality. With each roof weighing a bare 3.5 Kg, it is designed to be comfortably stored in the boot, whilst still leaving room for a real luggage set. Substantial weight is removed from the upper part of the vehicle, conceding great advantages both to handling and performance. Innovative design of the Centre High-Mounted Stoplight! 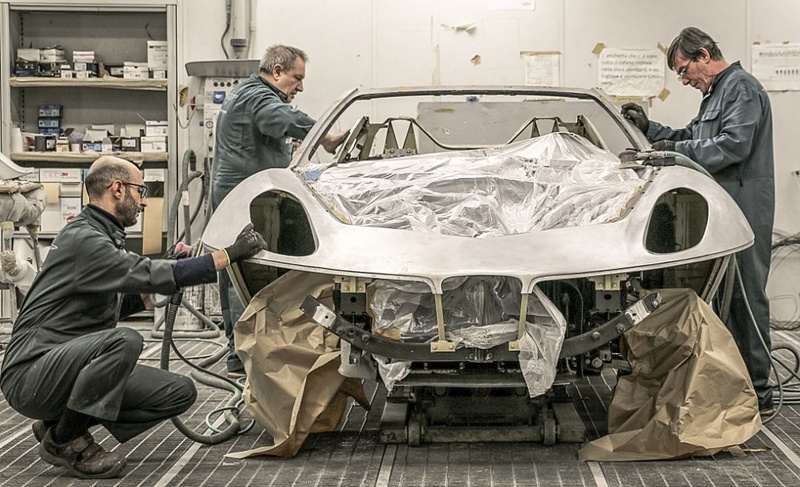 Touring Superleggera reveals that only seven examples of the Disco Volante Spyders will be built, and half are already sold! Who could not fail to fall in love with such an appealing Italian creation. The term “Spider” is widely used for a two-seat open top car, but the term “Spyder” does not exist in the English dictionary. However, in the Sixties the Italian car designers felt the misspelled term would be more exotic and appealing. Touring Superleggera deliberately chose to respect the “Italian touch” as homage to the Italian coachbuilders’ tradition. 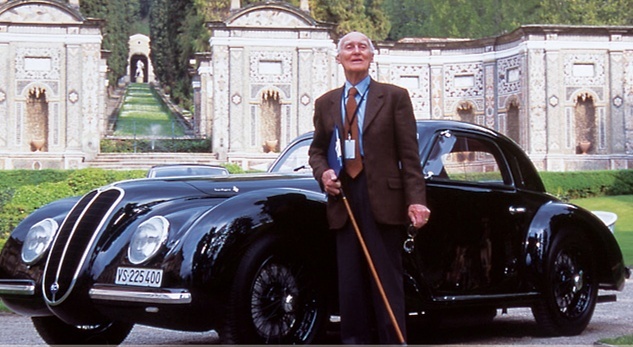 Founder and Designer for Touring of Milan, Carlo Felice Bianchi Anderloni at the 2004 Concorso Villa d'Este Eleganza.